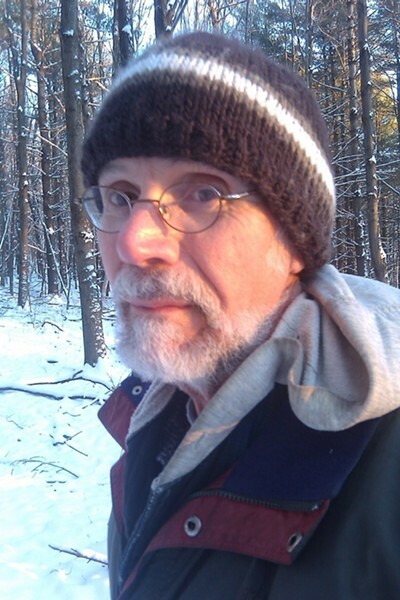 June 24, 1946, to February 15, 2017 Join us to remember and celebrate the life of Gary Steller on Sunday, April 30, from 2 to 5 p.m. at the Community College of Vermont in Winooski. Come when you can, and leave when you’d like. Bring a story or two to share and photos if you have them.